From our central Hub office, Ivy Gate operate in the Surbiton area, covering KT6 and KT5 postcodes and providing personal service and expert advice to clients in Surbiton, Berrylands, Tolworth, Southborough, St. James, Fishponds and the River Roads. Our unique model offers a personal and bespoke estate agency service, with sensible fees. We offer sales, lettings, property management and financial services to clients in the Surbiton area. I have an in depth knowledge of the local Surbiton market and am delighted to have achieved some record prices for my clients. I specialise in cottages and houses in the Surbiton area and offer a personal and bespoke approach to selling or letting your home. I have received many positive reviews from my clients and most of my business comes from personal recommendations. If you have a property to sell or to let in the Surbiton area I would be delighted to hear from you. 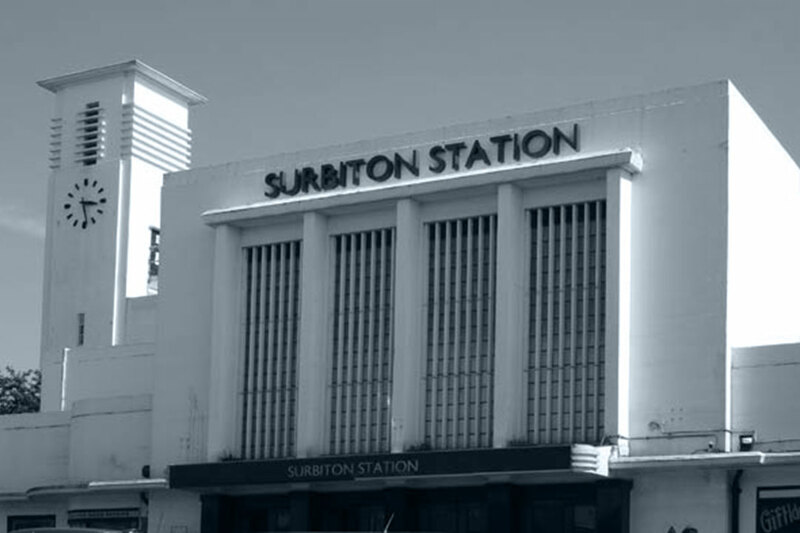 Rail: Fast trains from Surbiton station to Waterloo take 17 minutes, or Victoria in 40 minutes via Clapham Junction. Bus: Surbiton’s regular service routes. Routes take journeys through to Kingston, New Malden, Chessington, Dorking, Esher, Teddington and Twickenham. Transfer to Kingston bus station and there are over 30 routes available in to and out of Central London. Road: 8 miles from the M25, Surbiton has excellent road connections via the A3, providing good access into central London. Below is a selection of testimonials from Surbiton clients. Thank you and Matt again for all of your help …. The flat was wonderful and your service is absolutely second to none – you are the most personable agents I have rented from and will certainly recommend you. I experienced working with Ivy Gate both as a buyer (Sept-15) and then a seller (Feb-17) of my 2 bed flat in Surbiton. I chose to sell the flat with them based on the experience I had as a buyer of the same property 18 months earlier. At both points Ivy Gate achieved the highest end of the market on the property (asking price). When I sold the flat they helped achieve the asking price (a 5% increase) on the property right in the middle of an uncertain market, after Brexit, well beyond my expectations. These guys are great and they really excel at managing relationships working closely with both the buyers and sellers to ensure a smooth sales process. This was not a simple sales process either. Stuart Ripley and Joe Guilfoyle (Joe managed our sales process) are genuinely excellent people and this makes them so much easier to work with and trust, and I would not hesitate to use them again. In terms of fees - if you want to avoid really high agent fees whilst maintaining quality and working with genuinely great people (can't always say this for agents of some of the bigger names in the estate agent world), then get in touch with Ivy Gate. kindness, integrity and honour. Not words you would usually associate with Estate Agency/Lettings! Not all Agents are bad apples, but it is hard to know the good from the bad. Ivy Gate are one of the good ones! We had an excellent experience buying her first home through Ivy Gate. Our agent, Stuart, was always on the ball and kept things moving as quickly as possible, from start to finish. The service Ivy Gate provided was professional and efficient. We couldn't recommend them more. 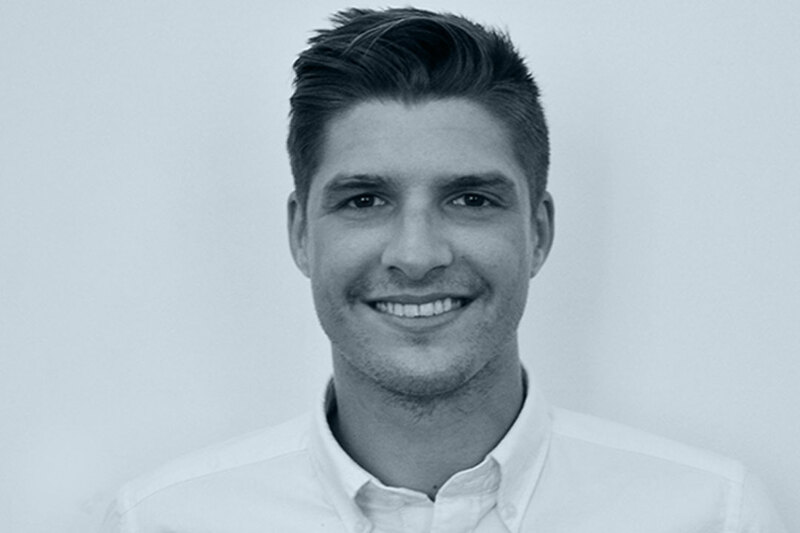 Matt has been extremely efficient and friendly from start to finish! He is a pleasure to deal with and we are so grateful for everything that he has done for us! We were really impressed by the service we received from Ivy Gate. Stuart and Joe were always friendly, professional and responsive. We wouldn't hesitate to recommend their services. Great service, very professional and helpful in making sure all went well. This is the second time we have used Ivy Gate and have experienced another successful and stress free sale. Ivy Gate offer an exceptional professional service at a highly competitive price. I wouldn’t hesitate to recommend this team as your selling agent. We have just let our house through Ivy Gate and have had a very professional, efficient service from start to finish. Charlotte has been very helpful and thorough, above the level of service expected and has helped with any query big or small. The whole team are very responsive and we wouldn't hesitate to recommend them as agents if you are letting out a property. As a buyer we will be using Stuart and Joe when we come to sell. They arranged our viewings promptly, and handled the negotiations professionally. They were knowledgeable about all the properties they were selling, and able to answer any questions we had. In addition, their knowledge of the local area was a particular plus when helping us decide on which house to buy. They were available throughout the exchange process, again answering any questions, as well as ensuring the sale ran smoothly and was completed in a timely fashion. From a buyers point of view all this gave us great comfort that we had made the right decision. We have just re-let our flat through Ivy Gate and are very happy with the service, which started with good advice on a sensible rent, and an excellent property description and photographs on the website. The prospective tenants put forward by Ivy Gate were all acceptable and the property is let to the tenant who was able to occupy soonest. We dealt with two contacts at Ivy Gate, both of whom were energetic and personable and seemed as pleased as we were with the fast letting process. Thanks Joe and Stuart for all your hard work. We sold our flat through Ivy Gate and received an efficient, friendly and professional service. I would absolutely recommend Ivy Gate as a company to work with. Thanks again. It's often said all Estate agents are the same. In my experience as a professional landlord for over 20 years few local agents have matched the level of customer service offered by Ivy Gate. Experience, an understanding of the property market and an eye for detail set them above the local competition. Great service. I would recommend Ivy Gate, they are enthusiastic and on the ball. Thanks for all your assistance in selling our flat! 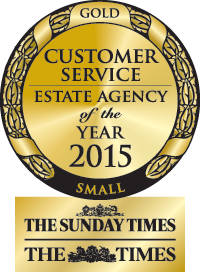 Absolutely the best estate agents we have ever dealt with. Jack and the team were true professionals and really went the extra mile for us and our rental property. They kept us informed at all times, provided guidance and took care of everything to help find top quality tenants. They even helped when we had some issues with the property by finding trustworthy and reasonable tradespeople. If your looking to sell or rent your property we couldn't recommend them enough!